If our training venue or time doesn’t fit your schedule, then let us fit into your schedule! Hiring a personal trainer might be the best idea. 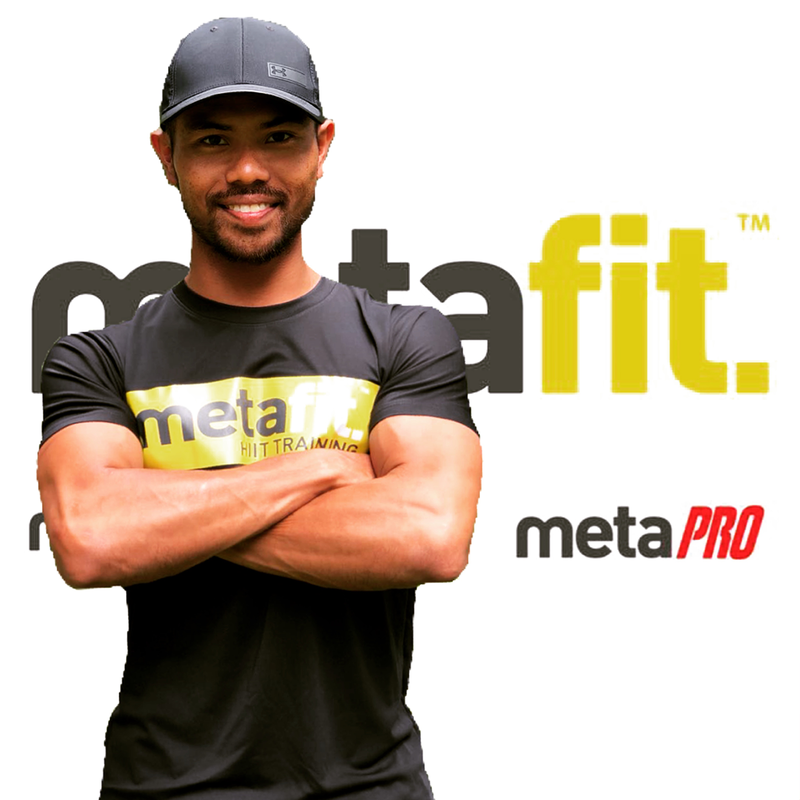 We will find the perfect trainer for you to meet your fitness needs and help you attain your goals! Looking to lose weight, gain muscle, be more athletic, regardless of your fitness goals, we have the perfect trainer for you. We will come to your desired time, place and even days as we are your dedicated trainers! You will have weighing sessions every end of package , and fitness test to see if you have been working hard and really want to change your life! Before commencing the first training, you are required to complete your par q forms and attain doctor’s approval letter to confirm that you are fit to start training. If you need assistance regarding any injury we will be happy to refer you to our physiotherapists before you commence your training. Your timing doesn’t work with other group classes. Train at your desire place, time and day with personal training. You did not get enough attention and guidance in a group class setup. With personal training, you get the full attention of your trainer to correct your form etc. You feel that you are not anywhere near your desired fitness goal. With a dedicated fitness trainer, you will be achieving your fitness goal in no time. Each package is valid for a specific period of time from the date of purchase. Please note that our sessions are non-refundable, but you may transfer it to someone who would love to train with us. Coach Kidd has been in the fitness industry since 2007 and founded Smile Swimmers, the pioneer in Infant and Toddlers swimming classes. His extensive experience working with Amore Fitness, Health Promotion Board makes him the perfect trainer to help you achieve your fitness goal.